The new PIPETBOY acu 2 summer collection has arrived! Based on the results from our “choose your summer color” survey, the three most popular colors are available now! Choose your favorite PIPETBOY in Pink Sunrise, Agave or Ocean Dream, and brighten up your lab. "Easy to use and clean. No issues with performance, leaks, etc." "My "go to" serological pipette for all my lab work. 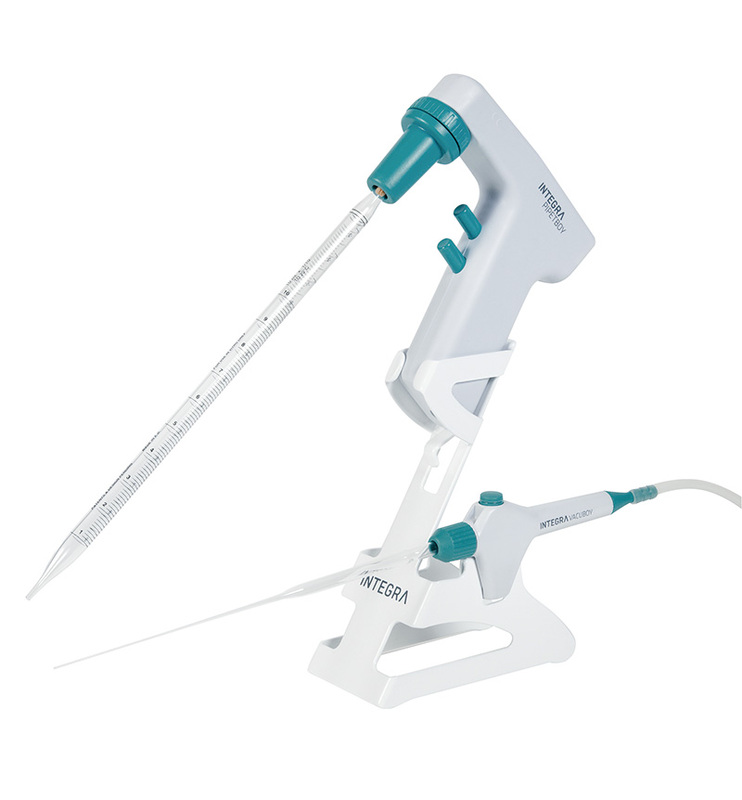 It's ease-of-use and reliable performance makes it ideal for all lab applications and protocols. The price is also very competitive." Limited edition – while stocks last!